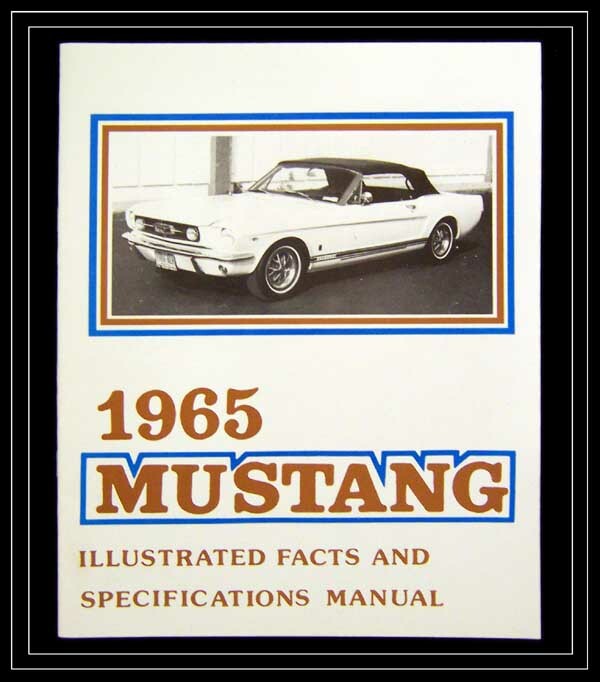 This book contains basic data on the construction, features, and options available for this model year. Included are charts showing the available paint colors, trim, engines, transmissions, and axle ratios. Also included is the pricing guide showing the cost of every factory option. Option groups and packages are defined.